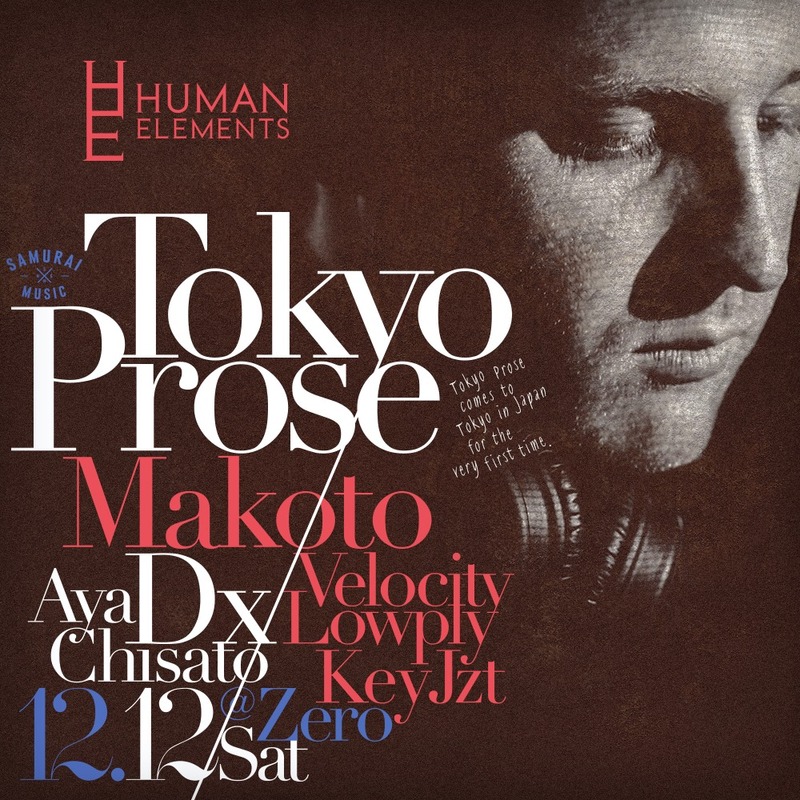 Makoto, a man who’s been instrumental in Japan’s drum & bass movement since the birth of the genre, now signed exclusively to Hospital Records presenting his fifth solo album ‘Salvation’. A perfect fit bringing that trademark sound across 14 tracks of authentic soul and rolling jazz inspirited drum & bass. ‘I Don’t Wanna Wake Up’ featuring the outstanding vocals of Karina Ramage is the perfect summertime roller. Delightfully hypnotic, this will be a staple selection for any DJ worth their salt over the coming months, catching its premiere on Huw Stephens’ BBC Radio 1 slot. Makoto also empowers Karina’s topline prowess on the hauntingly beautiful ‘Winds Of Change’. Following suit, the vocally driven ‘Salvation’ ft DRS balances an elegant ambiance with grittier elements. Switching to ‘Primitive Galaxy’ which focuses more on high-energy dancefloor impact but still with his distinctive bassline groove and melodic stabs. A jazzy riff takes the lead in ‘Fancy Free’ with celestial vocals and staccato drums, invoking a euphoric trance that all liquid tracks strive for. 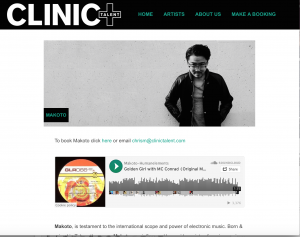 I am very pleased to announce that I have joined Clinic Talent, a division of Hospital Records for his European DJ bookings. I will be touring in UK / Europe early 2016 ( March / April time ). For all booking enquiries, please get in touch with chrism (at) clinictalent.com to discuss dates and availabilities. Copyright © Human Elements All Rights Reserved.